Nokia TA-1077 that passed the certification process yesterday is the 4G version of the iconic Nokia 3310. 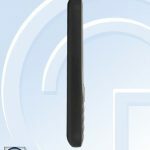 The photos of the device have just been released on the official TENAA pages. As you imagined there aren’t any big differences from the standard 3310 (2017). 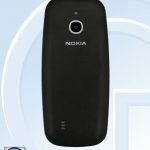 The biggest difference for now is the support for 4G networks, and this marks the new era of 4G feature phones. Here are the photos released by TENAA. 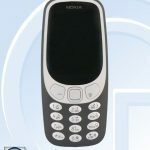 The specific release day is not known, but I would bet it will be in the first 10 days of 2018. Who ever knew we will have 4G Nokia 3310. 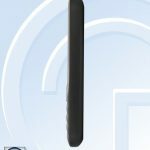 The post will be updated when I find more info about the device ;). 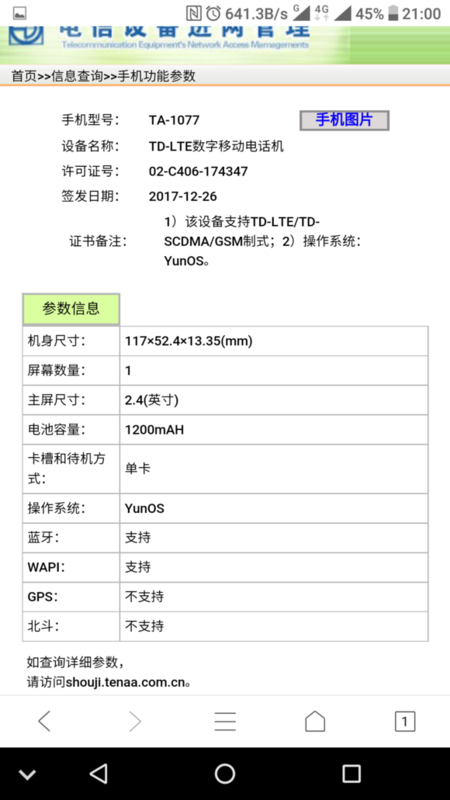 New info about the 4G version of the 3310 surfaced thanks to VTechgrapgy. The dimensions of the device stayed the same (117 x 52.4 x 13.35 mm), screen diagonal (2.4 inch) and so did the battery capacity. The biggest change is YunOS which replaced Feature OS and s30+ that was present in 3G and 2G version, respectively. This OS is being used on some full screen devices and it’s able to run some apps that are present on Android platform. Does this mean that 4G version of 3310 will be able to run Whatsapp? Really don’t know, but we will know more in the next 20 days for sure. 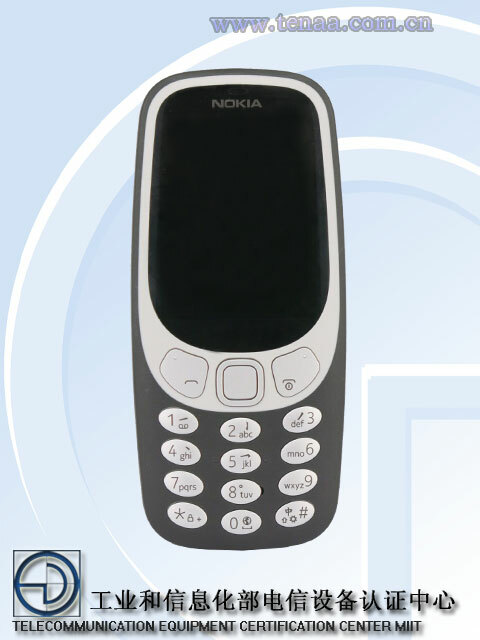 Update 2: The 3310 4G will likely support WiFi, too. Check rest of the specs here.